TSD is dedicated to supporting pharmacies in the ever-changing area of pharmacy label content and adherence/compliance solutions. 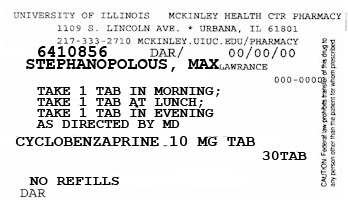 In the last several years, various states as well as the USP have instituted regulations mandating certain informational layouts, font sizes, content and more on pharmacy labels, and many pharmacy software companies and the packages they support have been slow to comply (or have been unable to completely). If your label is not compliant with these regulations and your software company can't or won't reprogram the layout to be compliant, what do you do? Now, through our proprietary BlackBox™ software, we offer label reformatting & templating solutions that will meet or exceed any offering from your pharmacy software company, all without high costs and long lead times that often plague those "solutions". 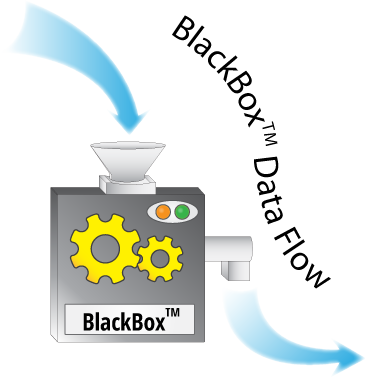 BlackBox™ receives print jobs from your pharmacy software, makes changes according to the configuration that we develop just for you, then sends it directly to your printer. 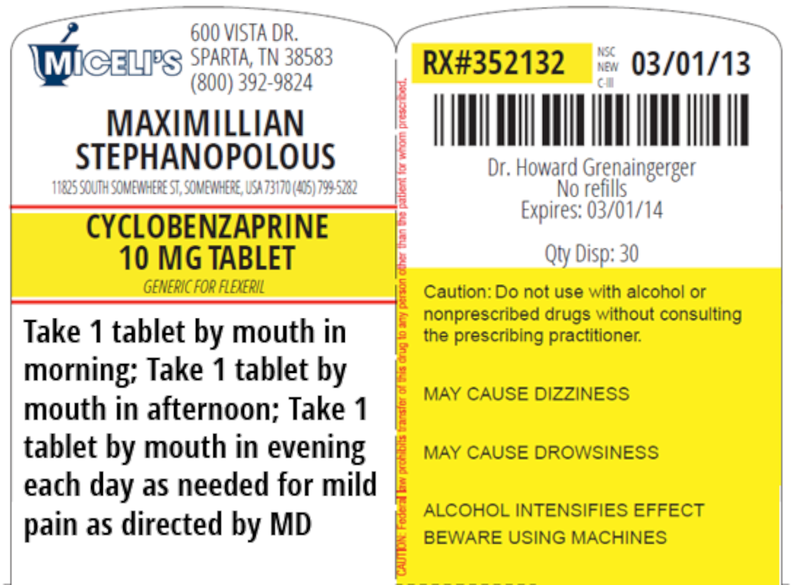 In an instant, your label is totally compliant with USP and state regulations, and more importantly, your customers receive their Rx's with clearer, easier to read, more concisely and logically laid out information on the labels, making adherence and compliance with medication regimens easier. Furthermore, using our BlackBox™ program will allow you to integrate everything into one label that is applied to the container - no need to pull the main label and affix it, and then pull your auxiliary warning labels separately and apply them one by one. This "OnePull™" design greatly enhances workflow efficiency and guarantees that the information on the label is arranged per the USP Section 17 regulations, too. We also offer additional adherence & compliance solutions through the BlackBox™ platform that most pharmacy software companies do not offer such as: dosing schedules, higher visibility instructions, and easier-to-read auxilliary labels. All of these features, and more, are available without changes to your pharmacy software, and without any interference with your computer systems or programs. Also, since the software runs completely on your premises, there is no need to worry about HIPAA-compliance as no data leaves your pharmacy. demo of how BlackBox™ works! Should you decide that you need to make a change to your label down the road, we have that covered too: configuration is easily changed so that we can make label changes for you without involving your software company.